Based in Liverpool, The Papercup Project has been serving meals to homeless people for over a year. 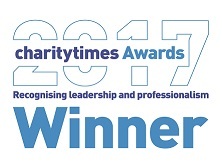 This outstanding charity has been working with FareShare for over six months and aims to raise awareness of homelessness. They provide food and drinks, clothing and a listening ear to nearly 60 people living in the street. 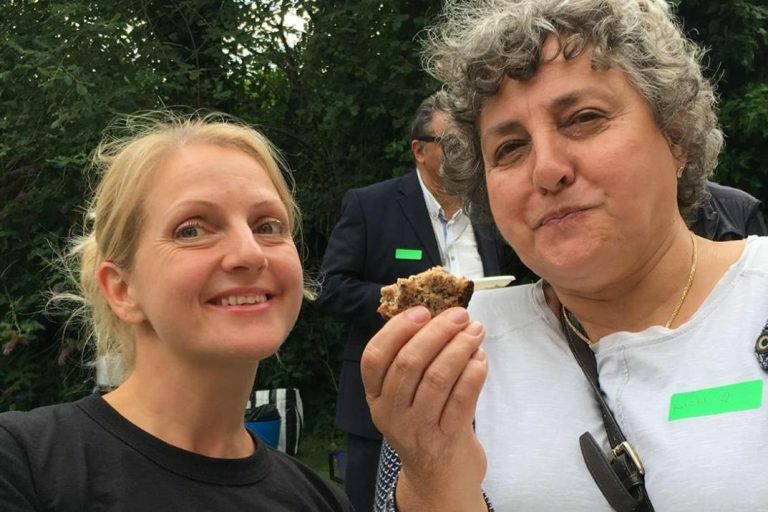 We caught up with Michelle Langan, founder of the Papercup Project, and asked her how receiving surplus food helps them carry on their work. 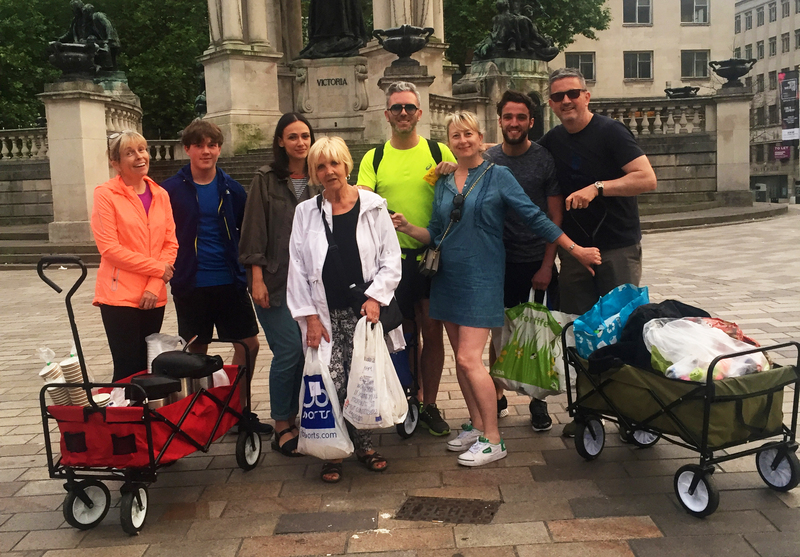 “We are a group of volunteers based in Liverpool and each week we go out and give food and drinks to people who are homeless. When possible, we also try to help people who cannot benefit from social services and advise them on their housing situation and issues. Our team of volunteers serve 60 meals a week and they take about 90 sandwiches with them. We always end up coming back with empty trolleys at the end of the night. A lot of homeless people we work with also experience mental health issues. We meet local rough sleepers and others who have come to Liverpool from other cities and sometimes even other countries. It’s important to know that to have access to rehousing services, people have to prove that they have been staying in the local area for six months. The rule is the same across the country. Food is a crucial part of our organisation, because we need to make sure that people who are on the street are getting the right nutrition. It is crucial we use good quality food to give them the energy to face the day ahead – they have enough to deal with. Homeless people are subject to many illnesses, especially in winter. By giving them nutritious meals, we can get their immune system going for a while. Our volunteers preparing food are excellent cooks. Generally, we cook meals like stew, sausage and mash or pasta. People who are homeless enjoy traditional home-cooked food and meals where they can get many vegetables. When we meet people who are homeless, they sometimes have not eaten a proper meal for the whole day. We can see how much they do enjoy our meals and what a difference it makes to them. It also makes people happy to know that somebody has bothered to cook a meal for them. Before FareShare, we were paying for ingredients ourselves. We also relied on friends and family for help and the kindness of people who were following our story on social media. 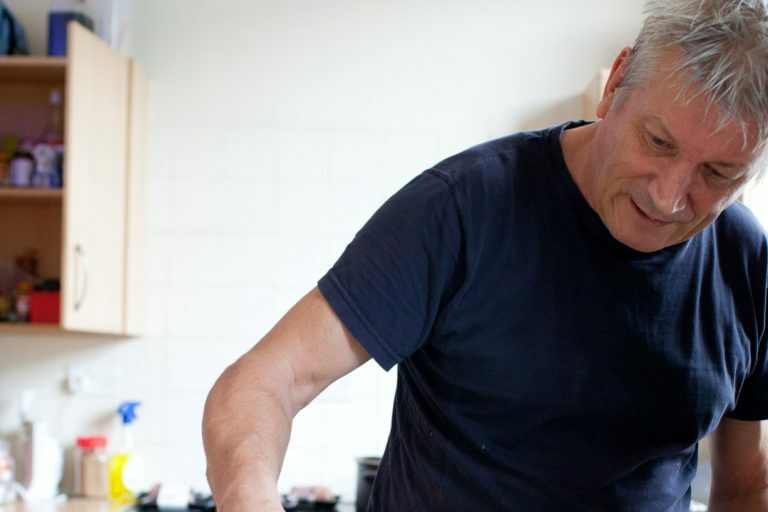 Working with FareShare has made a massive difference to all of us and for the quality food we deliver now. We have access to good ingredients that would have otherwise gone to waste through our partnership. 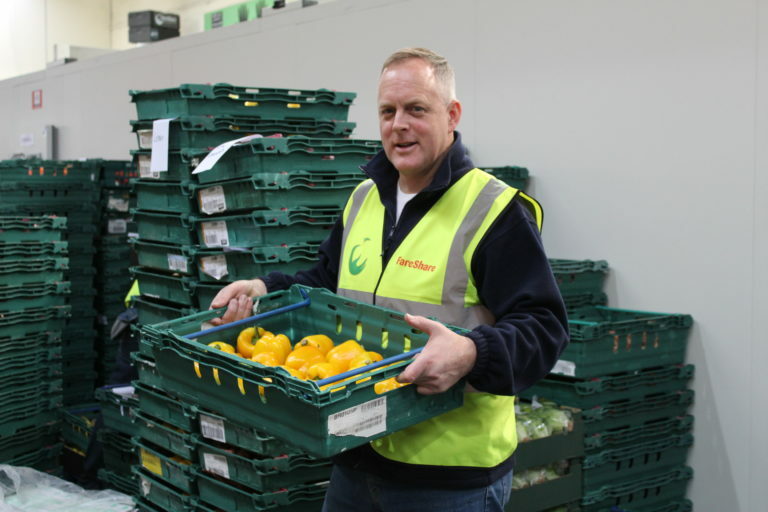 “Every day is different – different people, different activities,” says Jon Whitefield , Warehouse Shift Coordinator, about his experience working at FareShare London.